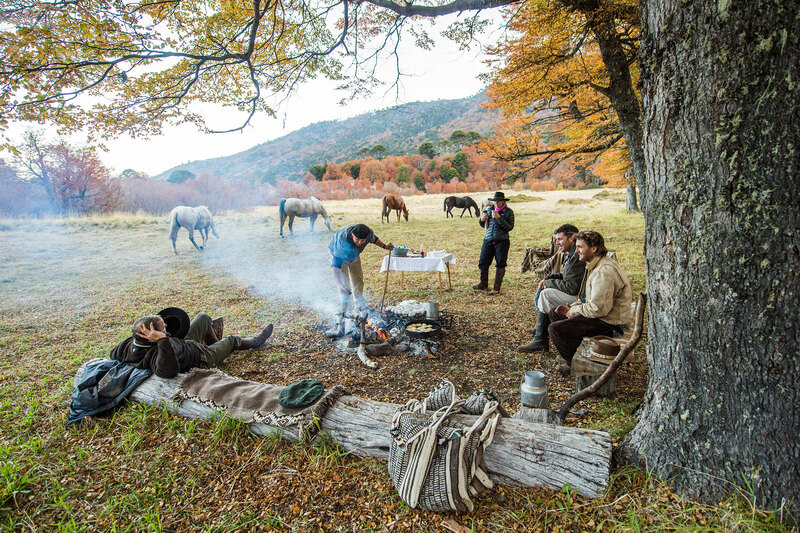 Patagonia’s best-kept secret, Caballadas is located to the north of Lanín National Park, the most secluded and scenic part of the Patagonia Lake District in Argentina. 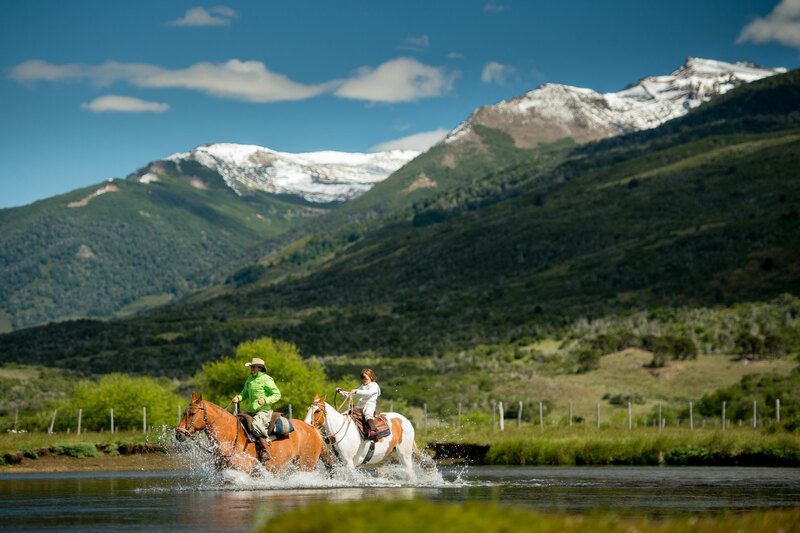 We offer the ultimate horseback riding and fly fishing experiences that Northern Patagonia has to offer. At Caballadas, we treat every guest as if they were part of our own family – and we should know! Here at Caballadas, we believe in the value of sharing our love of natural places and local cultures with others – but also know we need to take care of them if they are to be here for future generations. Our estancia is home to multiple eco-regions – from arid plains to forests to alpine highlands and summits. 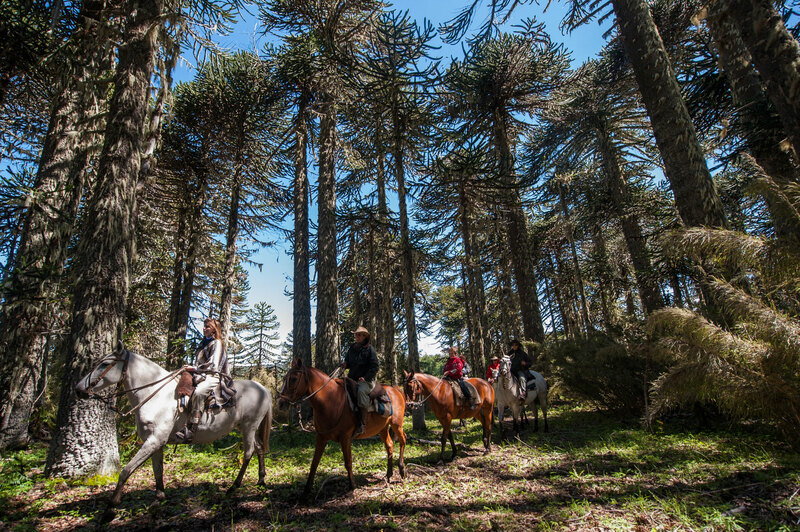 The estancia is home to around 60 beautiful horses that roam free on our 20,000-hectare ranch. 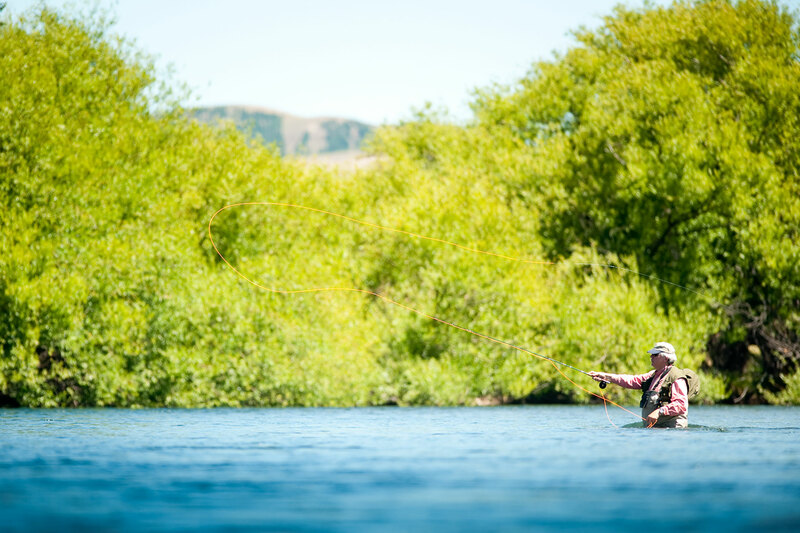 Caballadas covers over 14 kilometers of pristine river waters, several creeks, and a lake. 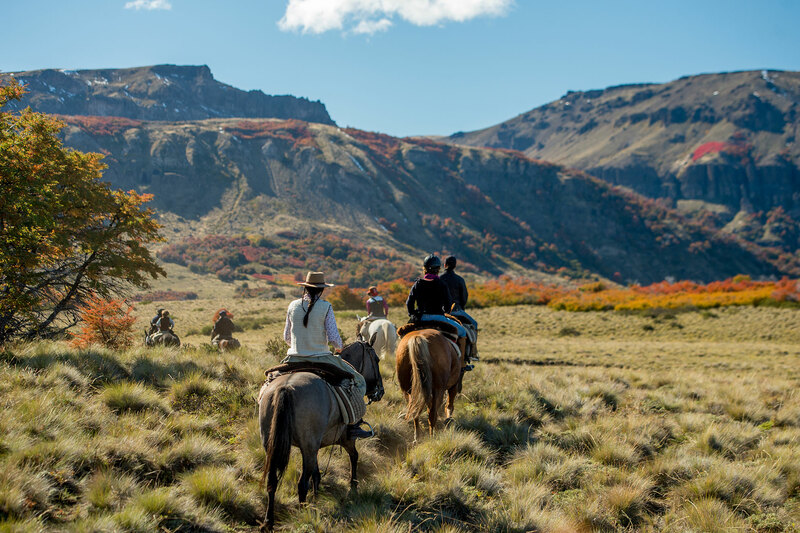 We are nestled right on the border with Chile, in the wildest, most secluded and spectacular area of the Patagonia Lake District. The Valley Lodge, or “La Casa Grande” (The Big House), is located at the heart of the ranch, set on top of a hill providing a breathtaking view of the entire valley and surrounding mountains.